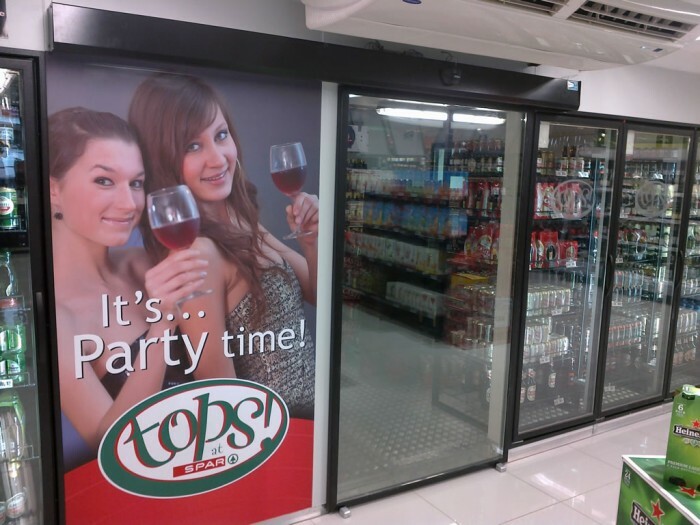 Booysens Refrigeration (Pty) Ltd is an industry leader in its field of Refrigeration, Ammonia Refrigeration, Air-conditioning, Ventilation and Heating having over 30 years experience in the market place. We utilize the latest global technology as we understand the changing needs in the market place for energy efficient systems, and environmentally friendly solutions. Booysens specializes in the design, supply and installation of turnkey projects. Our in-house experienced professional team allows us to service all aspects of a project. We have a highly skilled and dedicated service, repair and maintenance department to maintain both new installations and existing plants. The company is headed up by Mr John Costello as Managing Director, who is also the head designer and engineer, has been designing custom plants and solutions to the industry and market for more than 30 years.